A prominent Democratic senator who many observers believe will run for president in 2020 is demanding that U.S. Attorney General Jeff Sessions sit face-to-face with her constituents who have been arrested for marijuana or otherwise caught up in the war on drugs. She also held a press conference in New York to discuss the issue with local advocates, including a state senator who has filed a marijuana legalization bill. 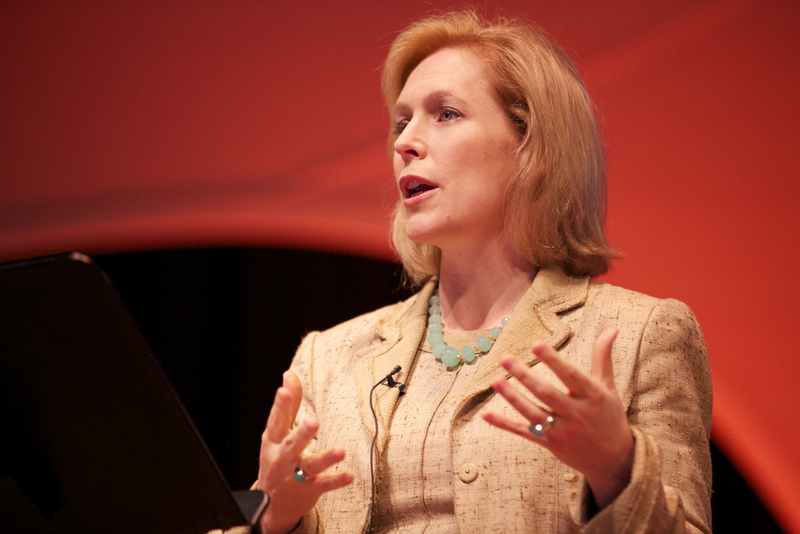 Earlier this year, Gillibrand called out pharmaceutical companies for opposing marijuana legalization for profit reasons. She is a cosponsor of far-reaching Senate legislation to remove marijuana from the Controlled Substances Act and withhold federal funding from states that have racially disproportionate enforcement of cannabis laws.